The Province of the Church in Wales is divided into six dioceses. 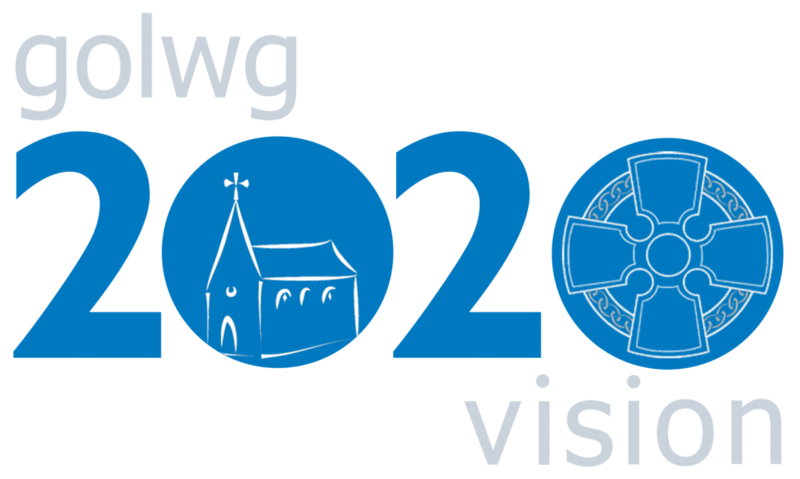 Following the Church in Wales Review, exciting changes are underway in the Church in Wales as it approaches its centenary in 2020. We’re taking a fresh look at our structure and ministry to see how we can best serve Wales in the 21st Century and make the most of our rich resources. Our vision is to be the prayerful heart of the community, sharing the Christian message in a way that engages, inspires and transforms. Some of the changes are radical as we push the boundaries of long-established traditions while others are developments of ministry already taking place. All, however, are changes we as a Church identified and it will be in making them together that we will re-energise and re-invigorate our life and ministry across the country. Borderbrook School is a Church In Wales school, and is part of the diocese of St. Asaph. The Diocese of St Asaph works to ensure that all children and young people flourish educationally, spiritually and emotionally, especially in the Christian context of our church schools and colleges. More than 200 Anglican Churches make up the family of the Diocese of St Asaph. Saint Asaph Cathedral is the Mother Church of the Diocese of St Asaph, one of the six dioceses of the Church in Wales.